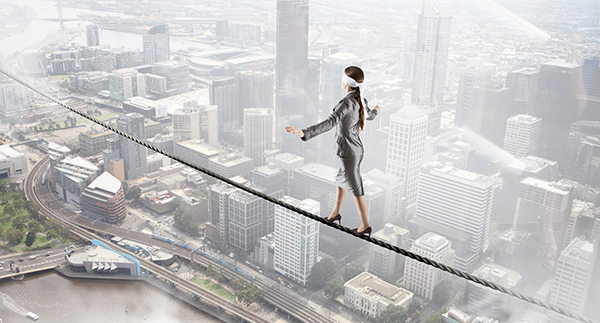 For the right safety level – Anywhere! 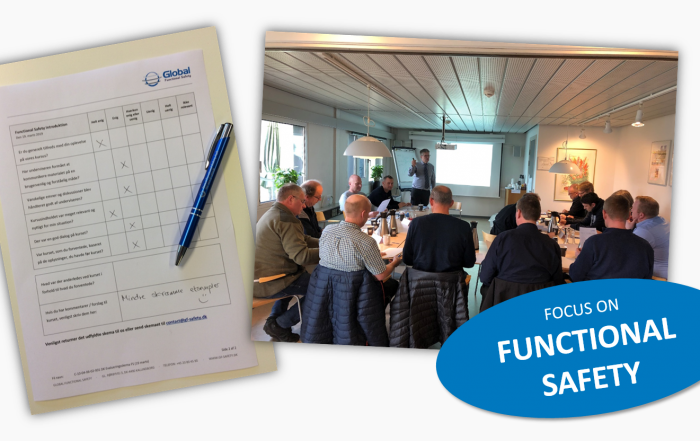 Global Functional Safety ApS (also named GFS ApS) is a Danish engineering consultancy company whose main assignment is to support customers with all aspects of functional safety related to processes, equipment and systems. GFS’s consultants have the right competences and experience to support you in all phases of the safety lifecycle covering design, maintenance & operation, commissioning and follow-up. We tailor our services to the needs of our customers’ projects, because we know that everybody has different needs. GFS’s customers are mainly engaged in the Oil & Gas, the Petrochemical, the Pharmaceutical and the Energy/Biomass industry. Based on many years of practical experience and training, our consultants have first class skills to assist you at any stage of the job and with all kinds of safety issues. 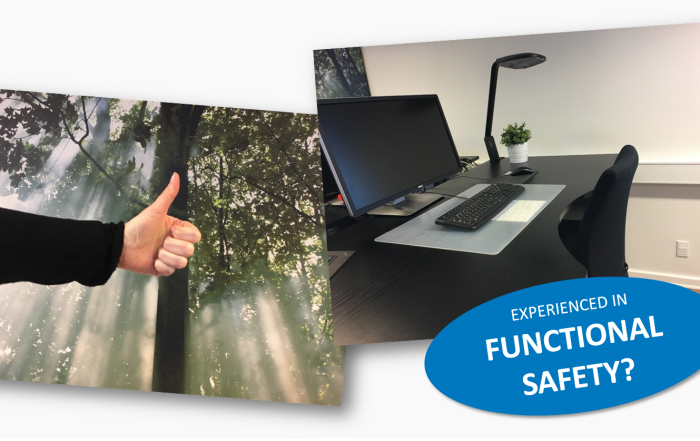 GFS’s key consultants have passed the “TÜV Functional Safety Program”. GFS’s key consultants have obtained the CompEx certification. GFS is un-biased and independent of any suppliers. In order to verify that safety is at the right level according to international standards, GFS has developed a modular working methodology with associated documents. The Safety Lifecycle approach as prescribed in IEC 61508 & IEC 61511 addresses the engineering, the commissioning, the operation & maintenance, and the modification aspects of a safety instrumented system. 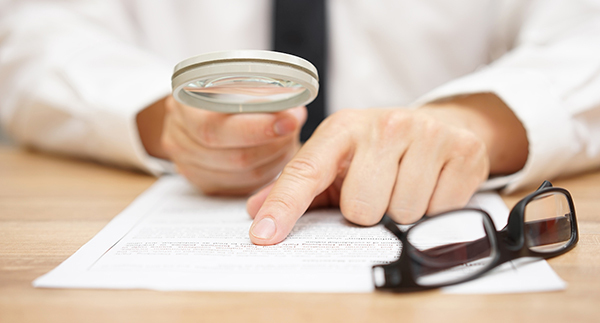 In addition to these you may add related activities such as audits, functional safety assessments, gap analyses, machinery functional safety and competence development. All are included in the portfolio of services we offer our customers. We strive to deliver our services in a professional and highly qualified manner by using structured and well-defined models and templates. We are un-biased and independent of any suppliers, which guarantees our customers the optimal solution for their safety inquiries. To be the leading professional consultancy company in functional safety in the process industry, the chemical industry, and the machinery sector. 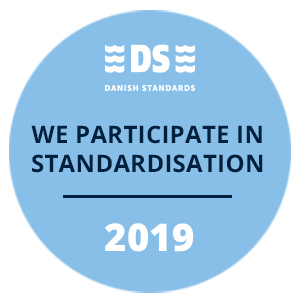 We want to leave our footprint in the development, use and interpretation of international standards in the field of functional safety. Together we are the ultimate team! 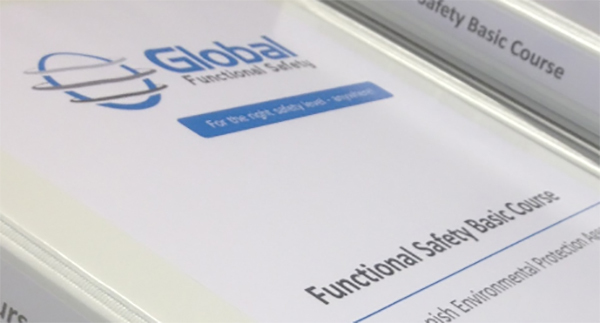 Global Functional Safety ApS is a strong part of the trio that has shared ownership, and works for the purpose of creating safely workplaces. All three companies have close cooperation every day. Find more information about LUND Engineers & Contractors A/S, Global Functional Safety ApS and Functional Safety Copenhagen ApS below. – also named ‘LUND E&C’, is a Danish engineering company that handles everything from major projects to minor consulting services. As Main Contractor and Project Adviser, LUND E&C focuses on individual solutions that optimize and integrate production, safety, environmental and energy considerations. LUND E&C have among other specialists within electrical and instrumentation, steel and pipping, ATEX specialists (CompEx certified), Supervisors and HSSE consultants. LUND E&C possesses solid experience within the process industry; the chemical, oil & gas, food, metal, biotechnological and the pharmaceutical industry. 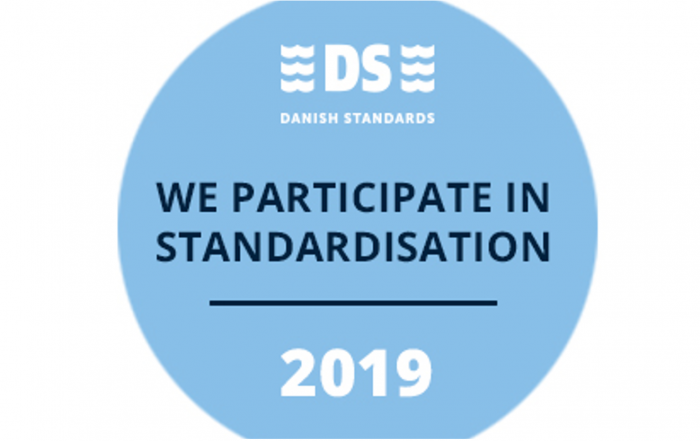 – also named ‘GFS’, is a Danish engineering company whose main task is to support customers with all aspects of functional safety related to processes, equipment and systems. GFS’ has the best skills and experience to support their customers in all phases of the functional safety life cycle, covering design, maintenance and operation, commissioning and follow-up. In addition, GFS organizes ongoing courses and free meetings about Functional Safety. GFS customers are primarily involved in oil & gas, petrochemical, pharmaceutical and energy / biomass industry. 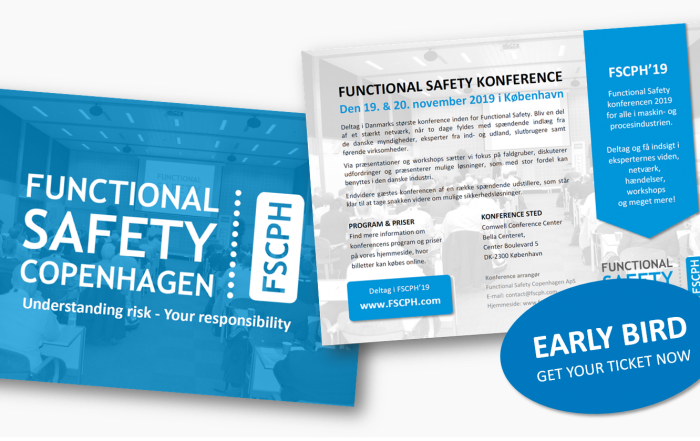 – also named ‘FSCPH’, is a Danish conference company whose main task is to hold Denmark’s largest conference on functional safety. FSCPH wishes to convey the latest expert knowledge from home and abroad. 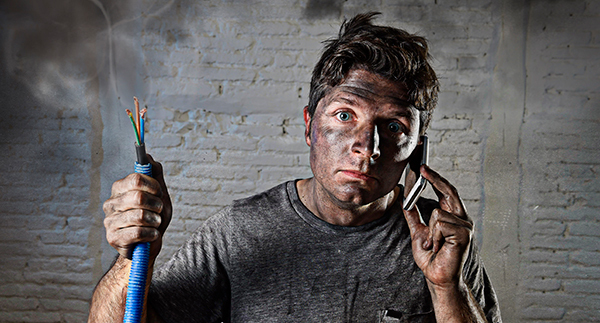 Share suitable tools as well as solutions for as many companies as possible. 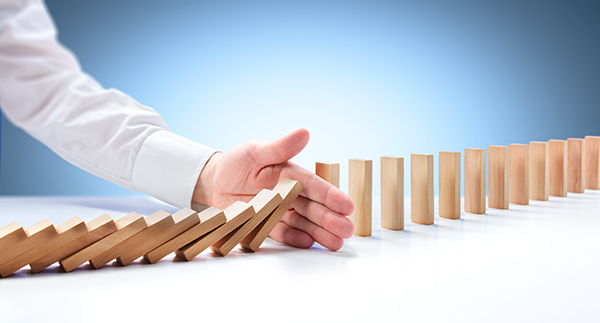 The purpose is also to create a network for clarifying questions regarding practical solutions and product selection in light of legal requirements – all in all with focus on Functional Safety. 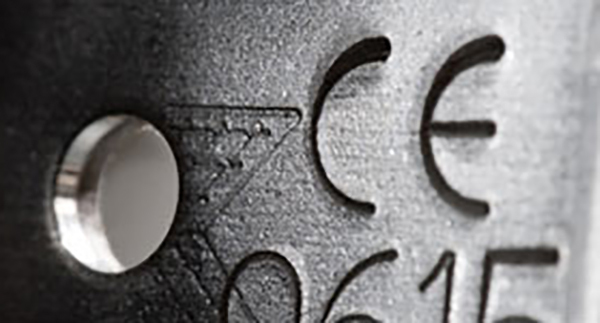 FSCPH is aimed at everyone in the machinery and process industry.